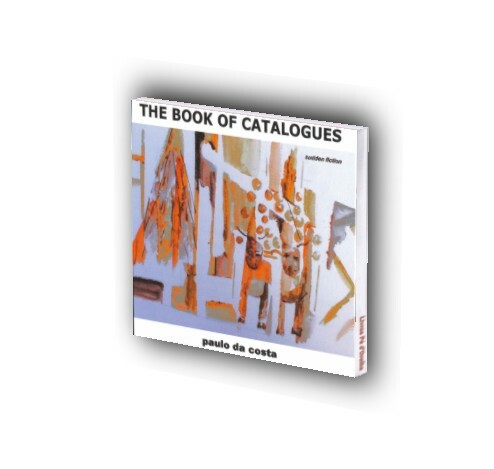 The Book of Catalogues – collection of sudden fictions. 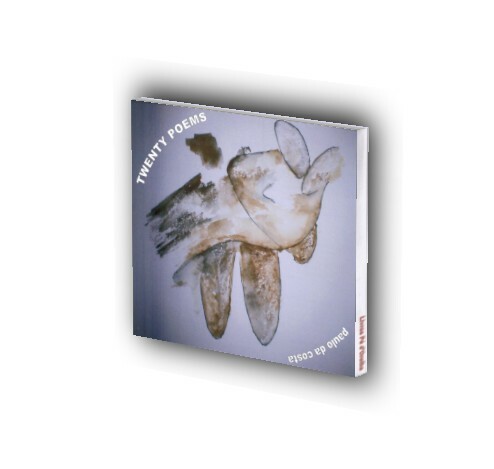 The twelve stories professionally recorded in studio and read by the author have been previously published in literary magazines in Canada and internationally. 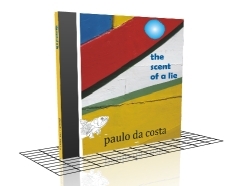 These new stories, written concurrently to paulo da costa’s first book, The Scent of a Lie, allow the reader to revisit some of the characters from his first book. A musical introduction performed by the author opens each story. 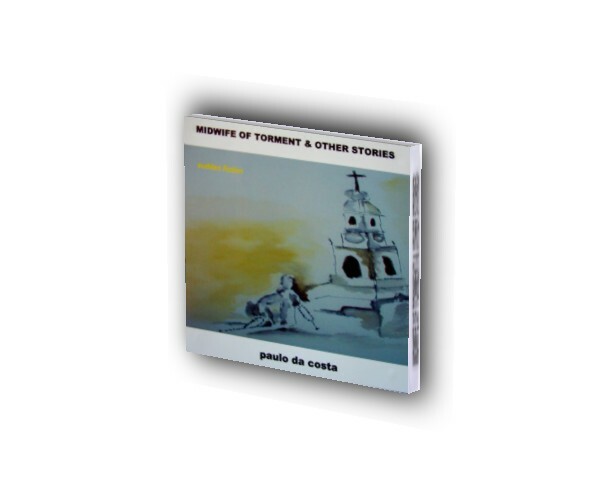 Midwife of Torment and Other Stories is a collection of sudden fictions. 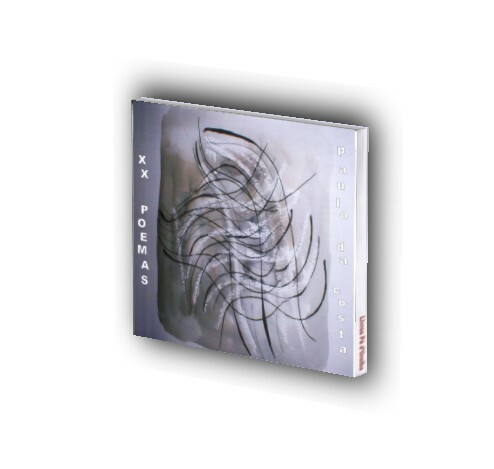 The thirteen stories featured in this CD, and read by the author, have been previously published in literary magazines in Canada and internationally. 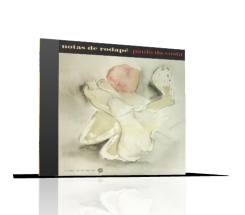 These new stories, written concurrently to paulo da costa’s first book, The Scent of a Lie, allow the reader to revisit some of the characters from his first book. A musical introduction performed by the author opens each story.